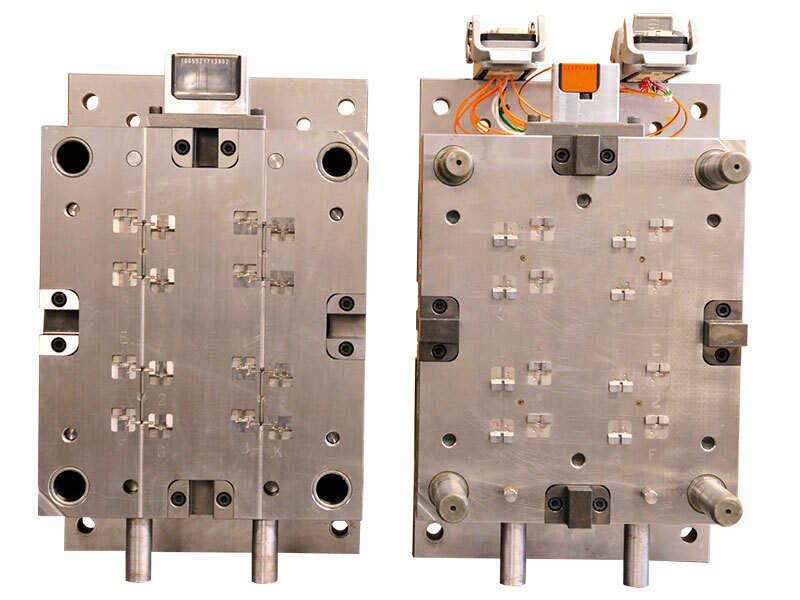 Precision moulds for micro-injection, injection and Overmolding. VP Molds was created in 1999 to accompany the development of its sister company in order to master the design and the realization of tools. VP molds has thus, through its independence, continued to progress in the realization of ever more technical MOULDS. 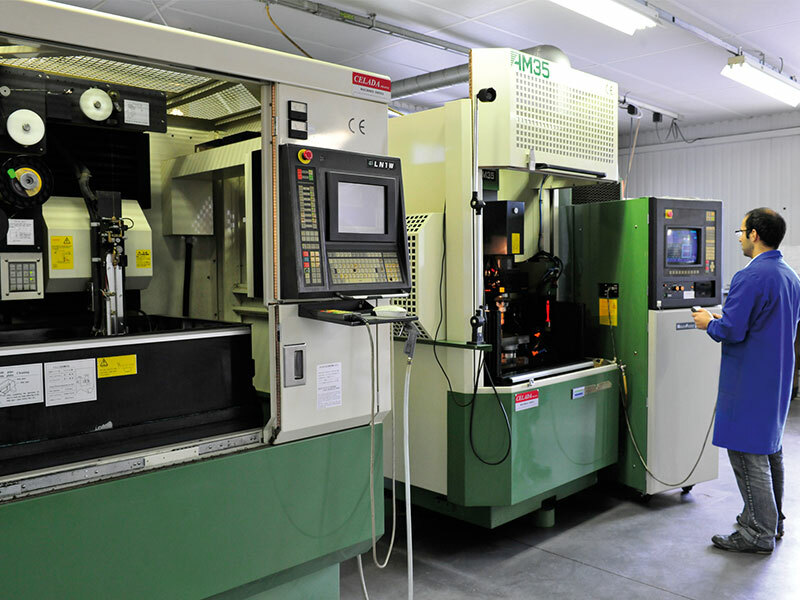 VP molds offers all its services to all its customers ON-LINE. 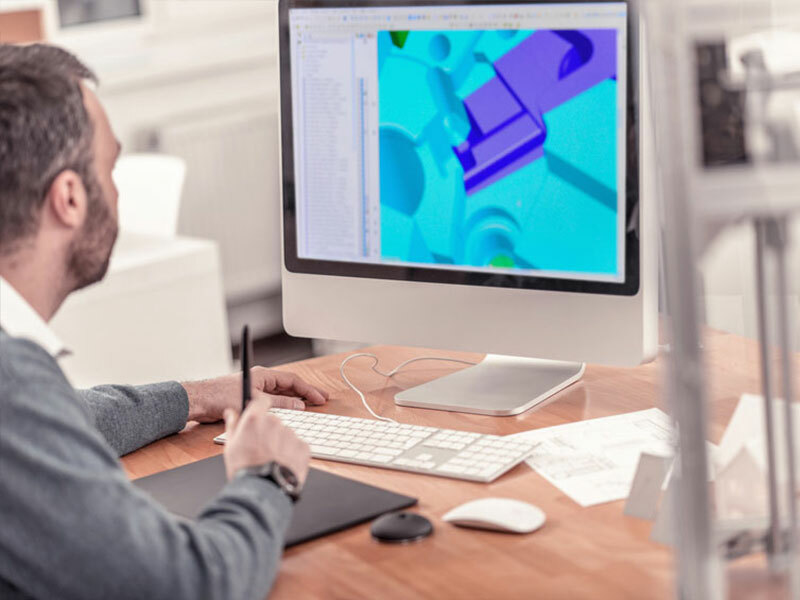 3d CAD Stations (Solid Works + rheology software) . Moulds for continuous moulding	(grandes séries) . Moules pour surmoulage d’inserts (petites et moyennes séries). Complete studies with production devices (parts flow management, camera control, automatic packaging...) . 3 Electro-erosions Dia. Wire. 0.03 to 0, 25mm including 2 Oil.